Name: Visit From the Dentist! 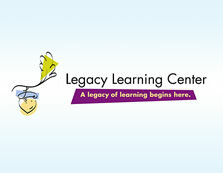 A community dentist will be making a special visit to Legacy Learning Center! The EC, PS and Pre-K classrooms will learn all about their teeth and how to take care of them.